Christmas is a time for giving and receiving, however, not all of us are fortunate enough to be in a position to celebrate the festivities of the season. With winter weather a reminder of shorter days and long cold nights, it is important to remember those who do not have a warm house or loved ones to return home to after a long days work. 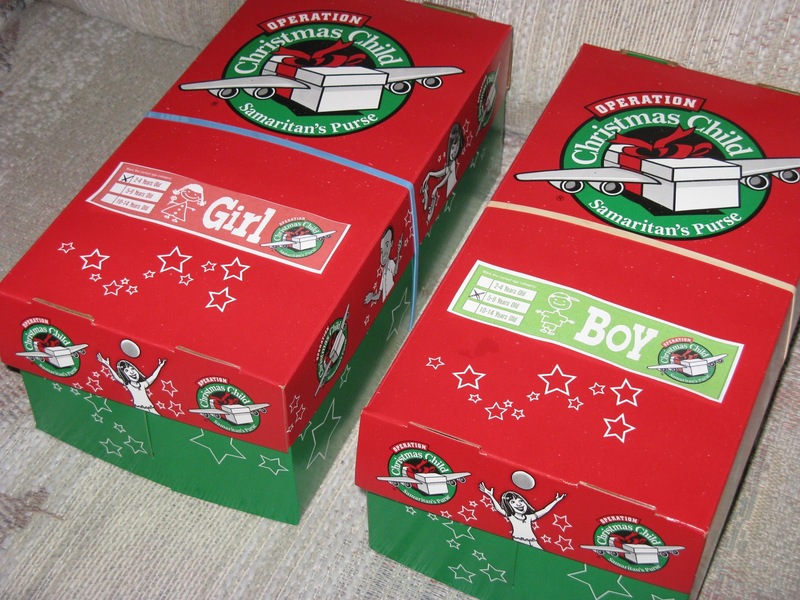 The Shoebox Appeal originally ran by the organisation Team Hope in Ireland, has spent the last eighteen years delivering shoebox gifts to three million children in some of the most remote and poverty-stricken parts of the world. These acts of kindness allow those children who think they have been forgotten to know that they, in fact, have not. From pre-school’s to nursing homes, churches to workplaces, Irish people have been filling shoeboxes with a selection of small gifts, all in the name of putting a smile on a little child’s face. It is such a simple task and for many an enjoyable and rewarding experience. And now with Ireland facing the highest level of homelessness in decades, organisations such as Inner City Helping Homeless have teamed up with Luas to give commuters a chance to do their bit for the homeless people of Dublin. Commuters are being asked to leave their filled shoeboxes at Connolly Luas stop from 7am-7pm on Thursday, December 8th. With over 1,000 families currently homeless in Dublin, we don’t need to look that far to find people who need our help this Christmas. Items such as socks, shower gel and toothpaste, which we take for granted can be a huge gift to those who can not afford such novelties. For a child, colouring markers, a cuddly toy or a photograph of the sender can restore a smile once lost. 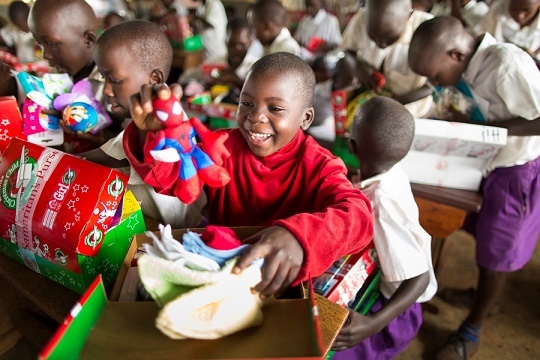 Give the gift of hope this Christmas, and sponsor a shoe box.